At Hignell Rentals we realize that life is best when we are part of a community and have others to help us out when we need it. Making your home or apartment searching experience less stressful is what we are all about, but we also want your living experience to be the best that it can be! We provide a variety of resources to help you with your life as a renter, get you plugged into your community and just make life a little easier! Some of these resources are helpful for life in apartments, and some apply to life in a rental home. 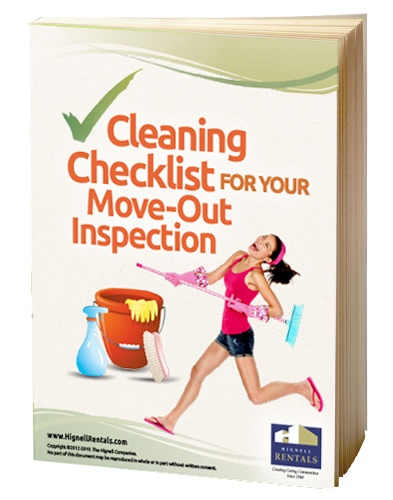 We hope that as a resident in a Hignell Rentals property, you find these helpful. If you have ideas on something that would your make life as a renter easier, shoot us an email and we’ll look at developing it! Getting a roof over your head shouldn’t be hard. 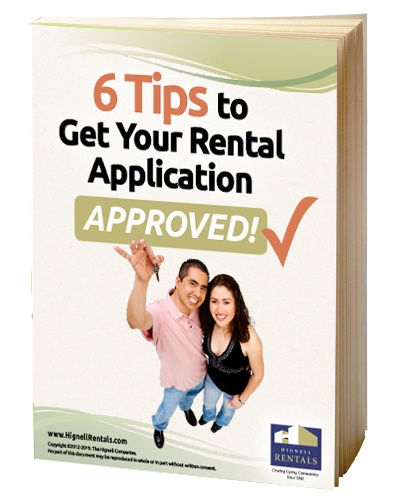 If you’re new to renting or find that you’re having a hard time getting approved for a rental, then these tips are for you! Moving can be such a chore with all the decisions that need to be made. When to start packing, how to pack, how to move, when to move, which utilities to switch, etc. 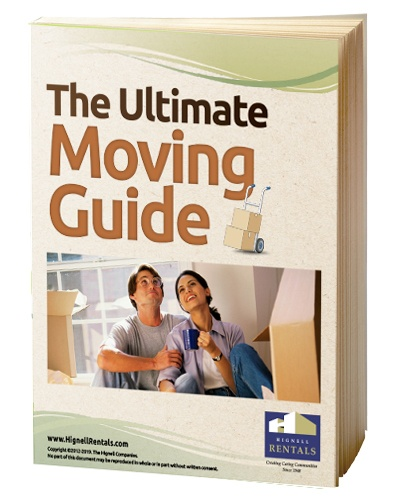 This guide covers all that and more, it really is the Ultimate Moving Guide. Download now and make your life, along with your move, easier. Moving is enough work on its own and the task of cleaning out your old rental can seem daunting, especially if you're hoping to get some of your deposit back. But it doesn't have to be! This eBook includes a room-by-room checklist and tips to help you shine during the process. 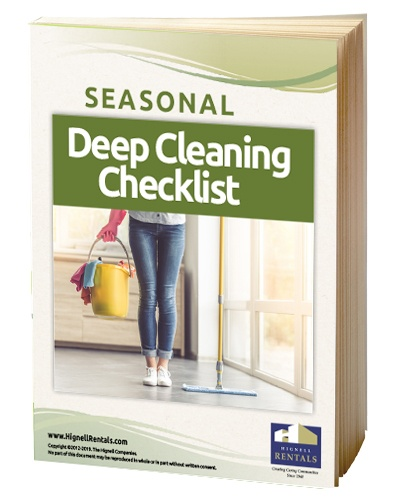 There are multiple benefits when it comes to completing a deep clean of your rental a few times a year. #1 Your place is always clean for any gathering you want to throw. #2 When it comes to moving out you don't have to spend hours upon hours scrubbing those nasty nooks and crannies. Best part? We have a room-by-room checklist to show you where to spend your time cleaning! Can you afford NOT to be covered? It's important to know what you and your property manager are responsible for when there is a theft or damage. 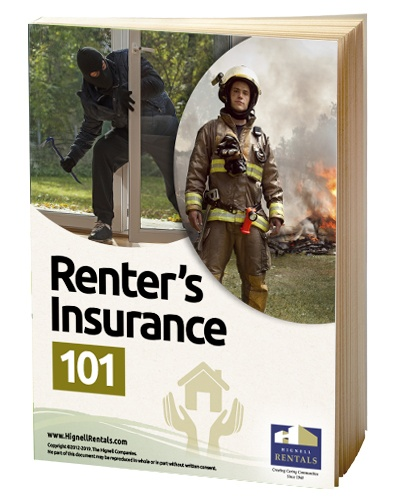 Get informed by downloading this eBook and make sure your property is covered and you are provided for in the case of a disaster.